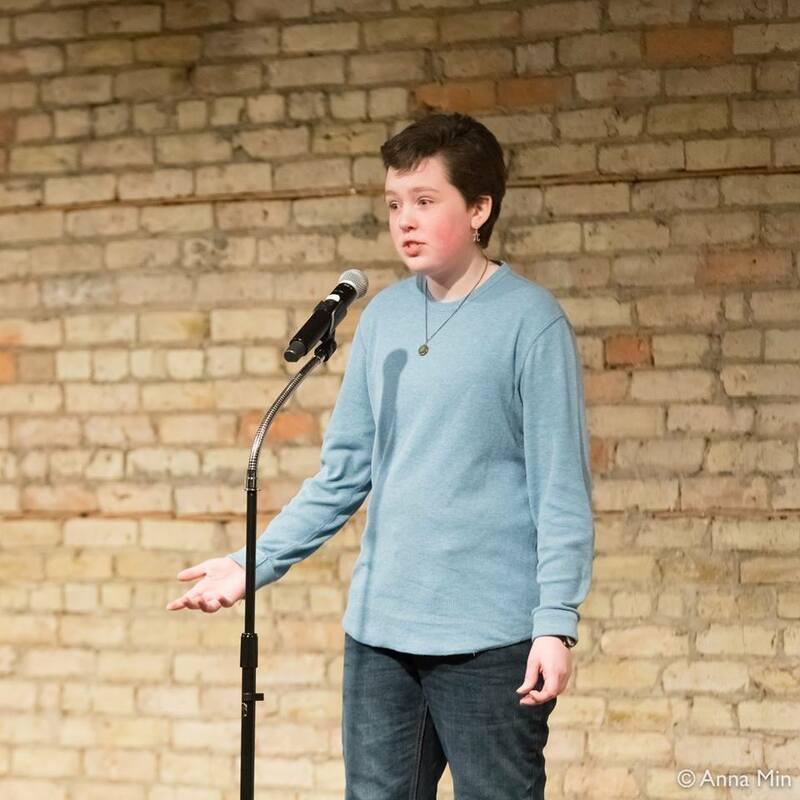 Poetry Out Loud encourages students to learn about great poetry through memorization and recitation. This program helps students master public speaking skills, build self-confidence, and learn about literary history and contemporary life. Great River sent two students, Ryland Kranz & Briar Weston, to the regionals competition to recite with other students from around the Metro area. 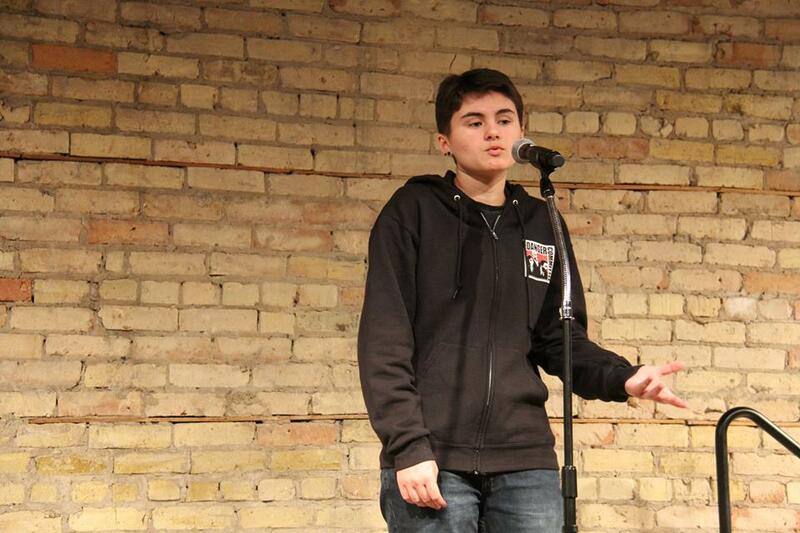 Briar went on to recite at the state competition, reciting with students from all around Minnesota!